We have been busy in the last months to improve the presentation of our hosting and operations services a lot – and if you attended the Plone Conference in Arnhem, you may have noticed some bits and pieces already: T-Shirts, nice graphics, a new logo, etc. When pondering how to name our product we quickly decided that just using the old “gocept.net” domain wasn’t good enough. As we are also ambivalent about the whole “cloud hype” we were looking for something else: something specific, something with technology, something where people who know their trade do awesome stuff, something not for the fearsome but for people with visions and grand ideas. 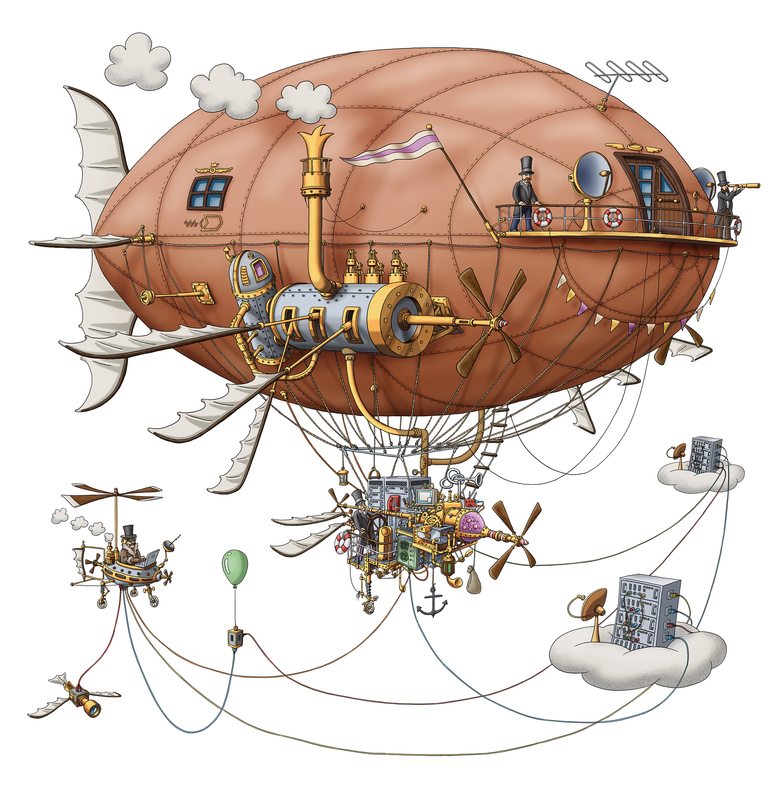 We call it the “Flying Circus” – for fearless man doing exactly what is needed to boost the performance, security, and reliability of your web application! All this is just getting started and we will show a lot more at the PyConDE next week. Or, if you can not make it there, register for more information on flyingcircus.io! Most of gocept is headed towards the German PyCon next week! We’re excited and look forward to meeting people, exchanging ideas and learning new things.